The slot for the second wicketkeeper is still open with Dinesh Karthik and Rishabh Pant competing for the same. 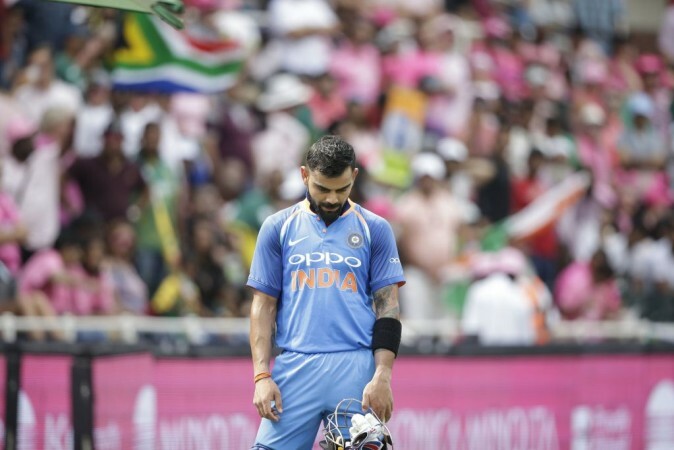 Judgement day is almost upon us and on Monday, April 15, Virat Kohli will meet with the five selectors of the Board of Control for Cricket in India to selected India's 15-member squad for the ICC World Cup 2019. Kohli will be in Mumbai on Monday to play Mumbai Indians in the Indian Premier League and will visit BCCI's headquarter in the morning after which the World Cup squad will be announced. One of the two topics of debate regarding the squad is that regarding the second wicketkeeper with no clarity on whether Dinesh Karthik will make it or whether Rishabh Pant will be given the nod. The debate between the two reserve wicketkeepers is one between potential and dependability. Pant has many fans among the cricketing community because of what he can do on his day but thus far, his day has not come in the Indian blue. Pant has been a massive success for his IPL team and also played well in India's Test team. In fact, Pant made it to the Indian team on the back of breathtaking performances in the T20 tournament for his Delhi franchise. He is widely regarded as one of the most destructive batsmen and the likes of Ricky Ponting has likened him to Adam Gilchrist. But for all his potential, he has not made the most of the opportunities afforded to him. On the other hand, Dinesh Karthikyou is a proven commodity for India and has been their designated finisher in T20Is. With Karthik, one knows what to expect. He may not have the potential to singlehandedly win games but given a situation, one can be assured that he will perform his role. Karthik is one of the best finishers in world cricket and has done so for India on many occasions. Neither player has set the IPL on fire but Pant has the advantage over Karthik owing to his magical knock of 78 off 27 balls in the opening game against Mumbai Indians. Captain Kohli had said that performances in the ongoing IPL will not have any bearing on the selection for the World Cup. "No, I don't see the IPL having any influence on World Cup selection. I think that will be very, very radical sort of analysis," the Indian captain had said. "We need to have a solid team. Before we head into the IPL, we need to be absolutely clear of what team we want for the World Cup. I don't see anything changing on how the IPL goes for any of the players," he added. Chief selector MSK Prasad had taken the opposite route to his captain when he said that IPL is an important factor in determining the World Cup squad. "I have a different view (on the IPL debate). IPL is an Indian international tournament which offers so many complex pressure situations. 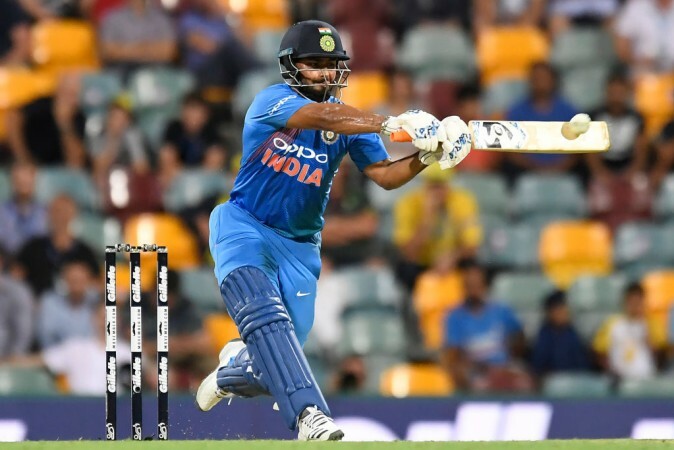 Rather than sitting and training, you will have to go through so many pressure situations be it with the batting, bowling or fielding," Prasad said. "This IPL offers a competitive atmosphere. If you see the example of 2013 and 2017 Champions Trophy, we did exceedingly well because we had IPL prior to that. It will only help our players which otherwise a normal bilateral series will definitely not offer. It is just four overs (for bowlers) but it is important how to keep themselves fit other than that," Prasad concluded.